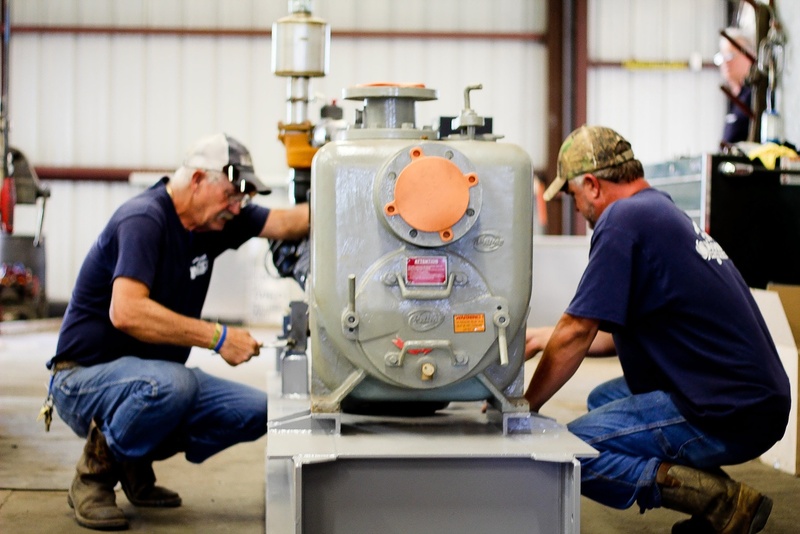 With over 70 years of combined experience, Whitco Pump and Equipment has been providing engineering expertise to the oilfield industry for over 10 years. Having over 30 years of experience in the oilfield business, the owners founded Whitco Pump to provide quality service to oilfield, production, and other industrial companies around the country. Whitco Pump’s trained professionals will handle all of your pumping equipment needs. Whitco Pump operates from a 10,000 square foot main facility, a 2,500 square foot overflow repair facility, and a chemical injection test facility, which will be expanding soon with an additional test facility. Unlike most companies, Whitco has a climate controlled storage facility for storing and preserving parts. Their service technicians are capable of field and in-shop repairs. Because their pumps must meet a specific criteria, you are guaranteed to have the safest, most effective and economical products available. 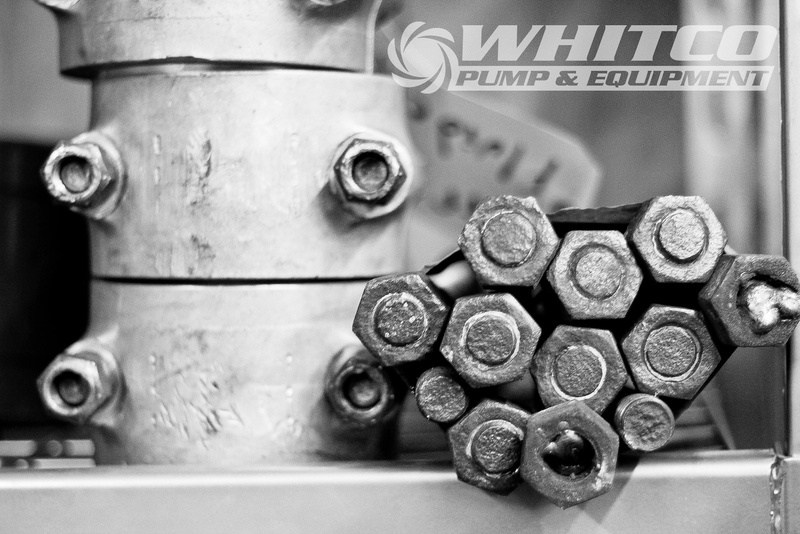 With their expertise and professional facilities, Whitco Pump is equipped to supply high-performance pumps and professional services to the oilfield industry. Perhaps you just have questions about your pumps or pump systems. Our knowledgeable staff can provide assistance or consultation. 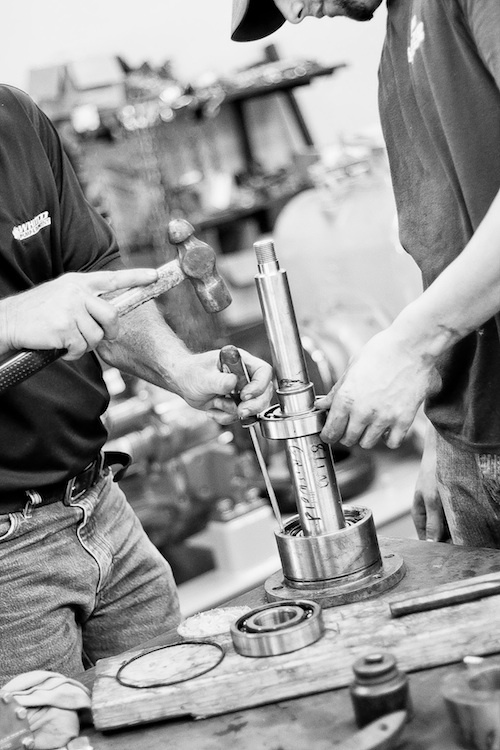 We are here to be your pump resource, and help you to maintain safe and efficient operations.